I haven’t had a piece of bread in over 2 weeks. I also haven’t had any dairy. Or any sugar. That’s because I’ve been on The Whole30. The Whole30, if you’re not familiar with it, is not so much a diet as it is a food reset. You spend 30 days eating pretty much only basic, natural foods. The 30 day process supposedly allows your digestive system to reset and your mind to form a new perspective on eating. Then after 30 days you slowly reintroduce problematic foods into your diet to find out the way each type of food truly affects your body. My wife pushed for us to go on the Whole30 to start the year. I’ve had problems with my digestive system over the years so I thought it would be interesting to see if the diet would really have any positive effects. 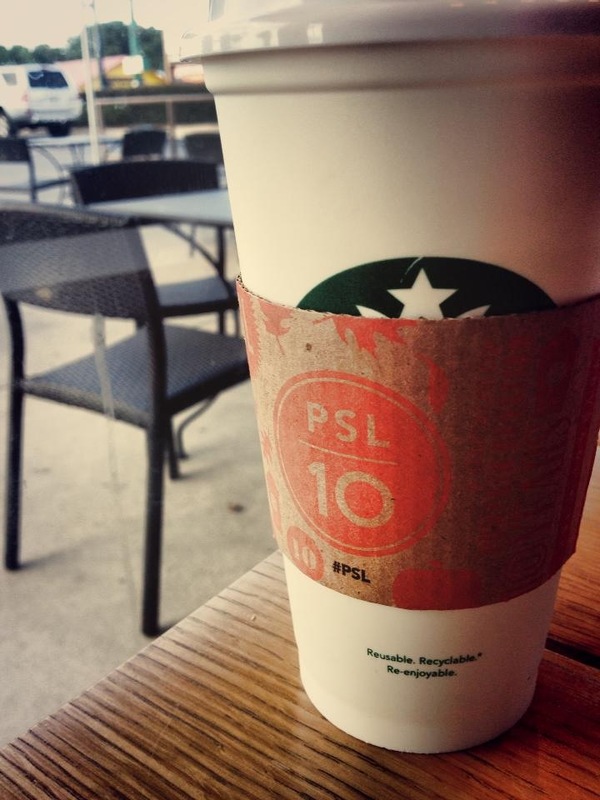 Few things say Christmas like a Peppermint Spice Mocha. I do my best every year to get at least one of every Starbucks holiday drink – even an Egg Nog Latte if they’re available. It’s not just the drinks that taste good – it’s the red cups. 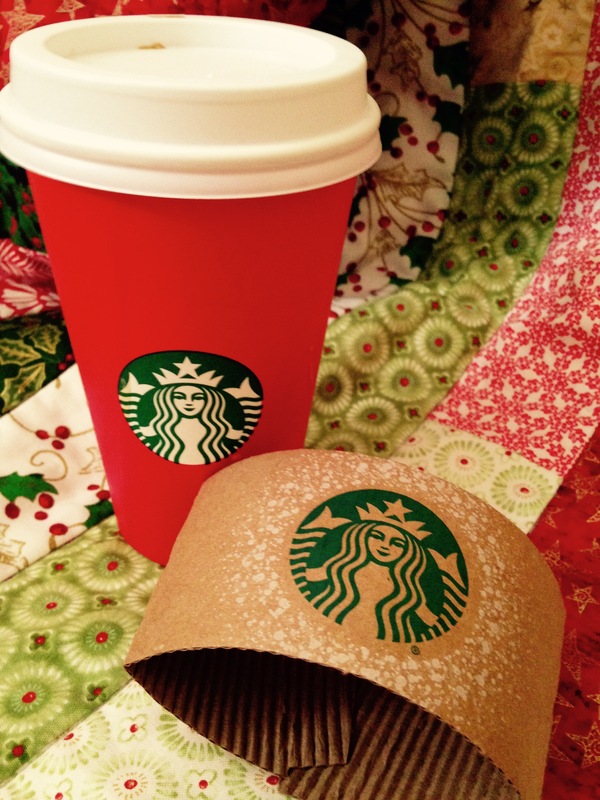 For years now Starbucks has rolled out special red cups during the Christmas season to hold their holiday drinks. They don’t offer any flavor. They don’t change the content of the drink inside of them. Yet when they come out each year the red cups evoke a special feeling in many of us. They’re a signal for the holiday season. 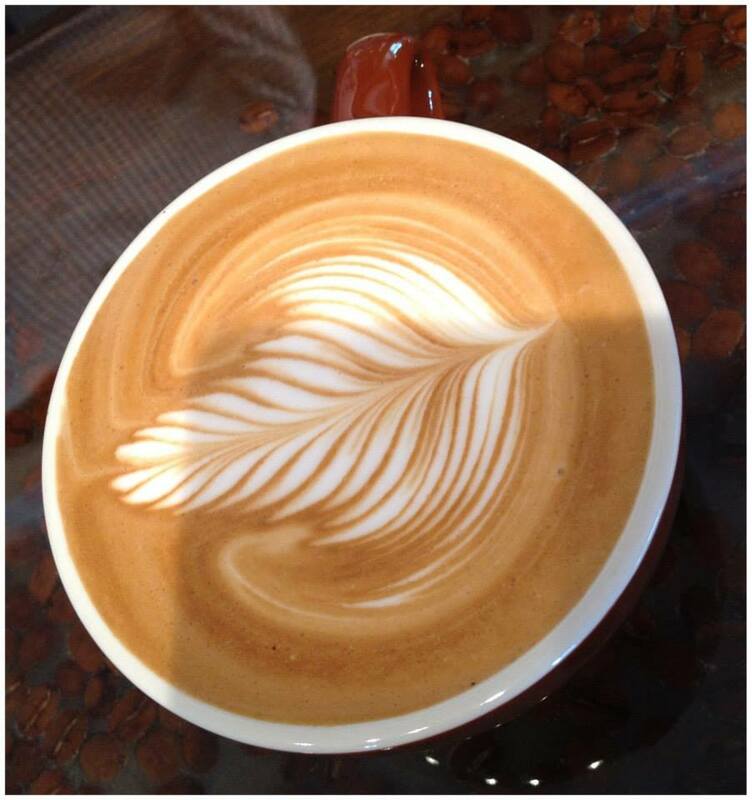 We feel more drawn to drink out of them than the typical white cups. 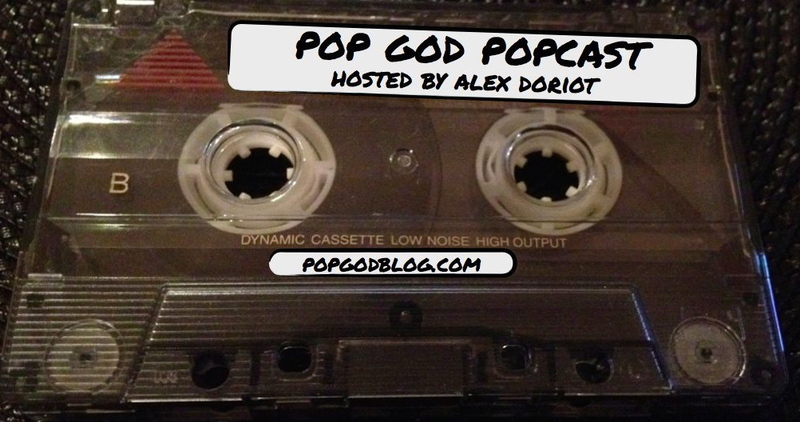 This week’s guest is David Keel. David is a teacher, speaker, scientist, youth pastor, legendary coffee drinker, and most importantly my former Sunday School teacher. David shares openly about his journey to meeting Jesus at rock bottom, his on-and-off youth ministry career, and how he comes up with his offbeat analogies. We also get real about the struggles of joblessness and how to keep the faith when the paychecks stop coming. Plus David offers a look behind the scenes of Fort Discovery where he worked for over a decade! Enjoy this deeper look inside the life of a teacher who made a true impact on my life. Jerry Seinfeld would have made a great Young Life leader. It’s not just the jokes Jerry would kill at. Jerry Seinfeld is really good at relationships. For the past few months Seinfeld has been putting out a web series called “Comedians In Cars Getting Coffee.” The show is exactly what you think it is and is absolutely worth 15 minutes of your time. Each week Jerry phones up one of his famous funny friends, picks them up in a classic car, and picks their brain over coffee. I’ve never not laughed during an episode. The wisdom from legends of comedy like David Letterman, Larry David, and Don Rickles is valuable for anyone in entertainment, business, or even ministry. I love the Starbucks Pumpkin Spice Latte. I just don’t love it yet. 2013 marks the tenth anniversary of the Starbucks signature fall drink. This year also marks the earliest Starbucks has ever rolled out the Pumpkin Spice Latte. It feels too early to me. I have a hard time sipping a Pumpkin flavored drink when its still 103 degrees outside. Something just doesn’t jive between my brain, body, and taste buds. I’ve been drinking ridiculous amounts of coffee the past few weeks. My commitments to work, family, and friends keep piling up. Blog posts don’t just magically appear. There are Arrested Development episodes to be watched. Sleep takes a backseat. Coffee becomes a fine friend. If you had told me coffee would be my life preserver through this time a few years ago, I would have done a spit take of whatever non-coffee beverage I would have been drinking at the time. For the first 20 or so years of my life I despised coffee. Hated the taste of it. Hated the idea of it. My parents were never java drinkers so it was never prevalent in my house. One morning when I was in elementary school I asked if my mom could would make me a cup of coffee. I’d heard so much about these magical beans and the powerful drink they produced.